Best opportunity on the island! 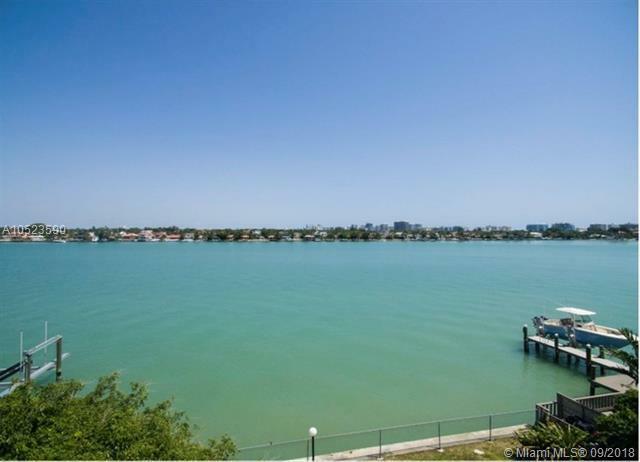 11,250 lot waterfront with 75 feet on the water . 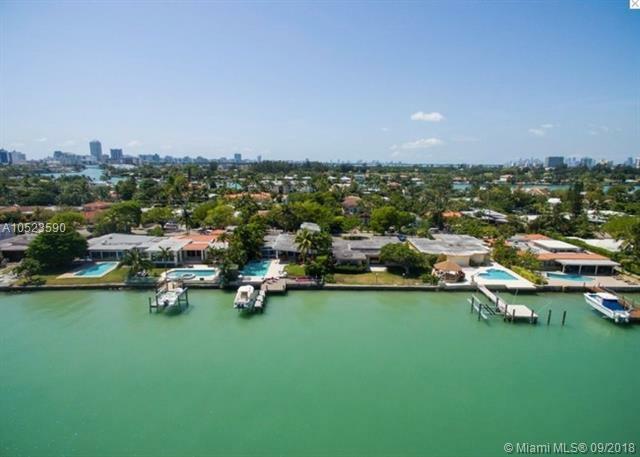 This villa is nested in the best part of the gated island of Biscayne Point, with protected boat docking and North-exposure for amazing sunrises and sunsets. Perfect opportunity for buyers who wants to build their dream house. 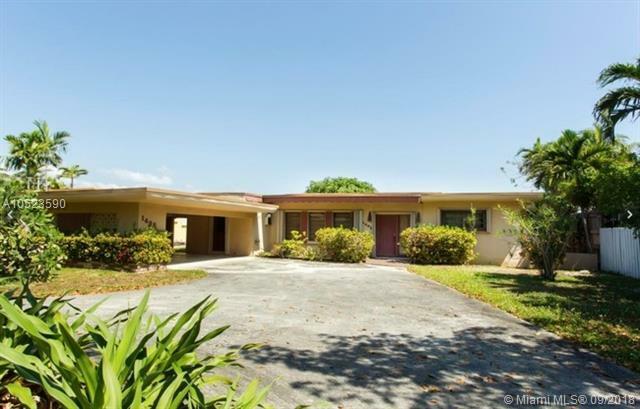 This property can be the 21st new construction project on the 20 already in progress or newly done on biscayne point island....Easy ocean access, no bridges! 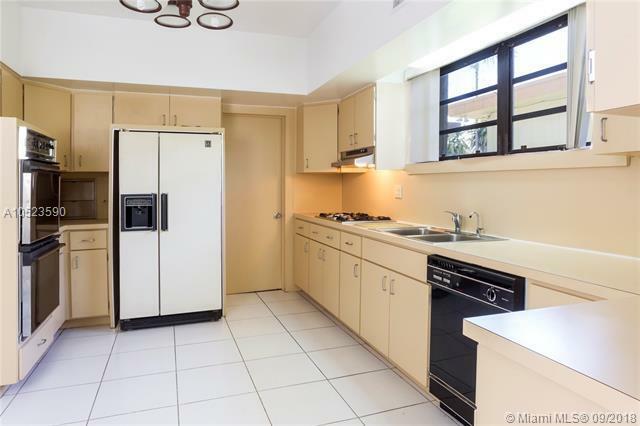 Quiet, yet walking distance from schools, shops and dining!